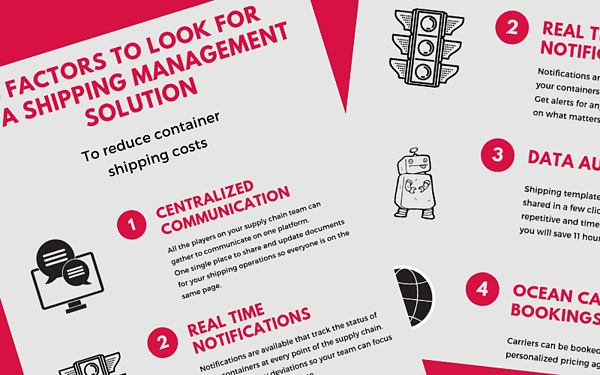 Discover how technology is transforming shipping management. 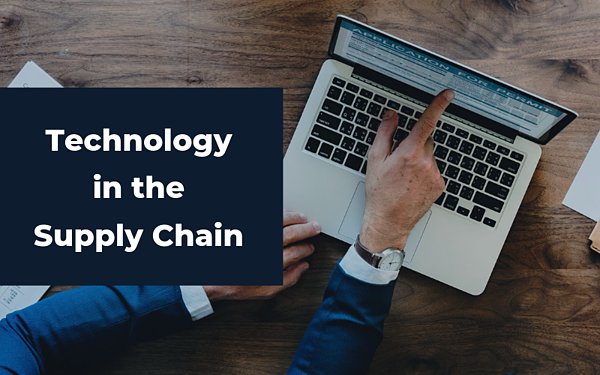 Here, you will get the latest news on logistics and supply chain technologies. 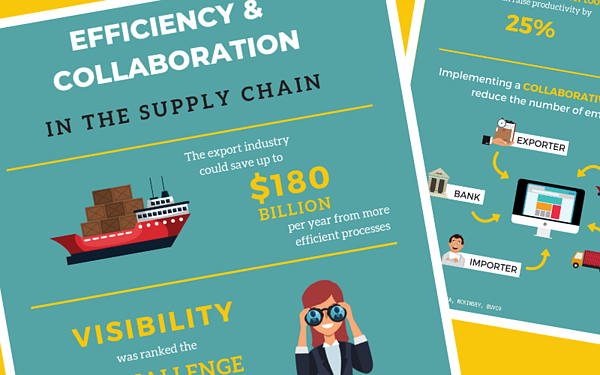 We aim to support supply chain managers in maintaining an up-to-date vision of their professional universe. 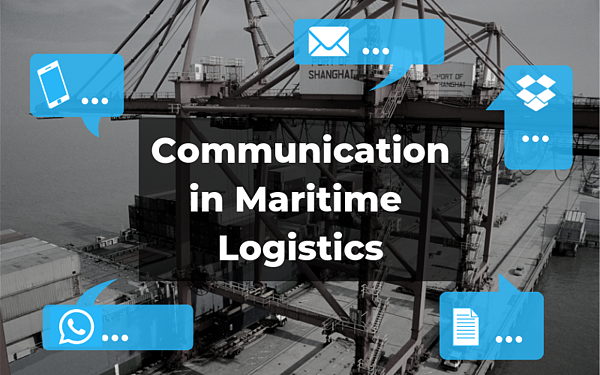 How to Handle The Communication Overload in Maritime Transportation? 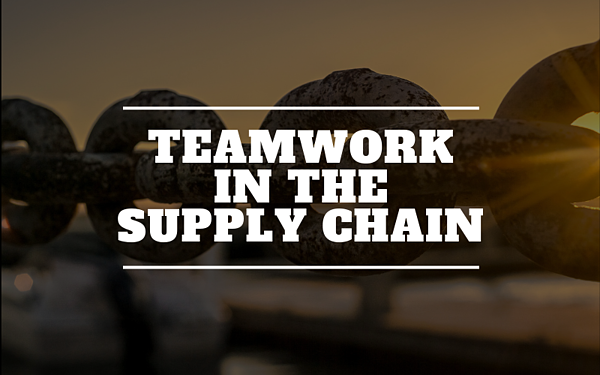 Teamwork makes or breaks your Supply Chain. 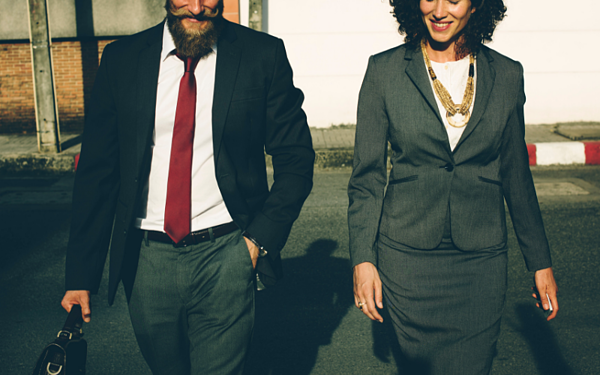 Here's how to perfect it. 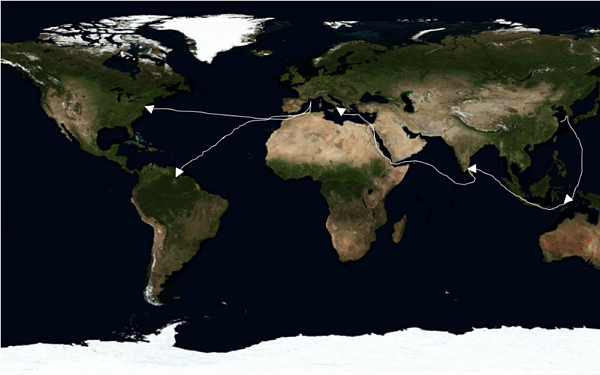 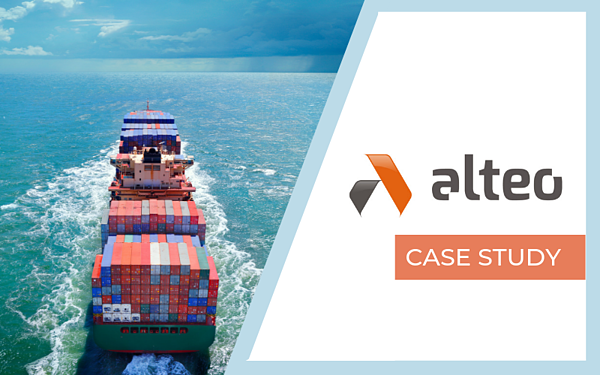 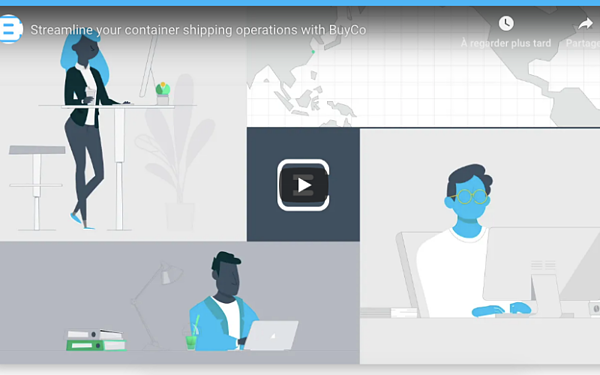 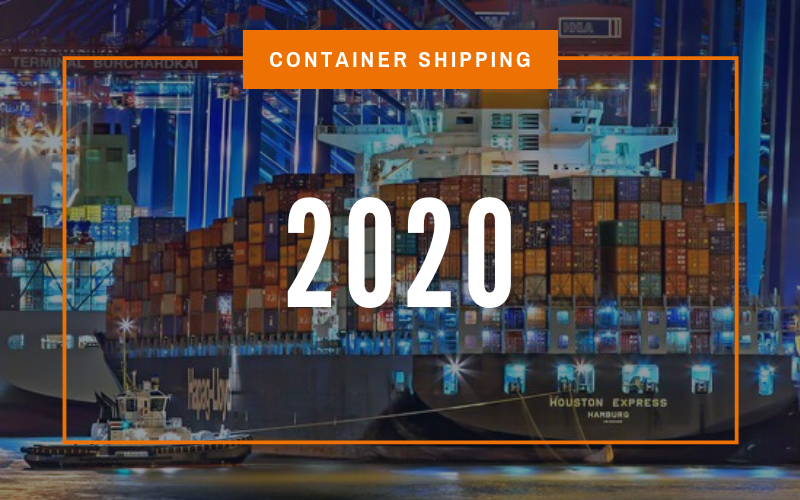 "Buyco uses latest technologies to simplify, secure and optimize container shipping management."